I am a proponent of convenience. Becoming a mother is overwhelming, especially when your expectations fail to match reality. I had hoped that my child would be one of those wonder kids who just grow up on their own and astonish their parents with their discipline and obedience. But I guess there are no children like that. Women only tell those tales to make you feel bad. And that's exactly what I felt in the first 3 months after my baby was born. One thing that bothered me the most was the constant crying. 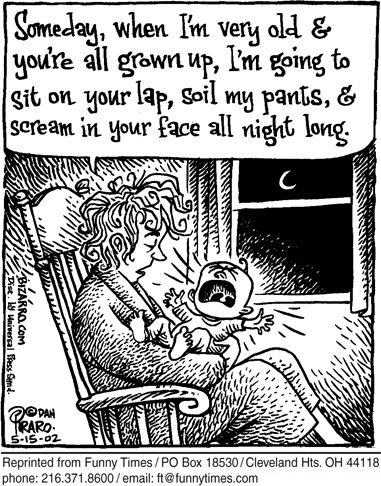 Now I know that a baby cannot talk and cries only to communicate, but man, it gets annoying at some point. It was one of these episodes of endless wails and ear piercing screams that I made the decision to introduce the pacifier to my insatiable soul. Judging from the reactions I later received, I believe I have encroached upon a taboo topic. 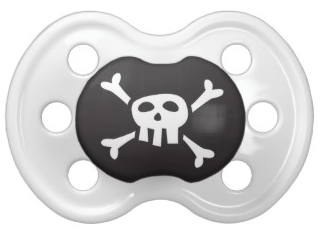 Pacifiers are (apparently) evil! I even found a list of reasons online why not to use a pacifier, as advised by a lactation consultant. I did what I later realised was the unspeakable. In my defence, I am only human. Instead of turning into a monster and launch into a competition of tears with my baby I chose an easier way to deal with the problem. But this blog post is not about gauging whether a pacifier is harmful or not. A year into adopting the pacifier as a vital necessary, this post is my admission of guilt; and at the same time trying to dispel a couple of myths that I was warned against. Well, this actually is not a myth. According to research, pacifiers do increase the risk of ear and throat infections amongst infants who are at a higher risk. 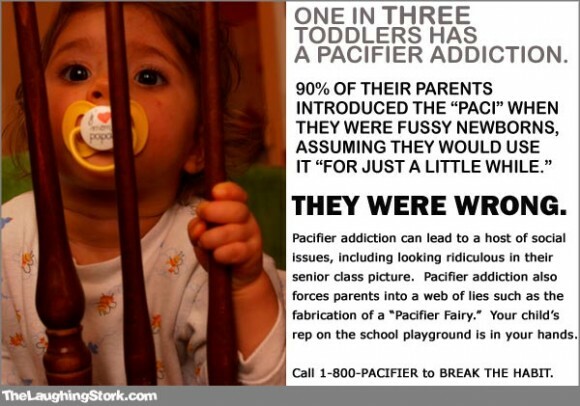 But a controlled use of pacifiers might just not contribute in causing the potential harm. 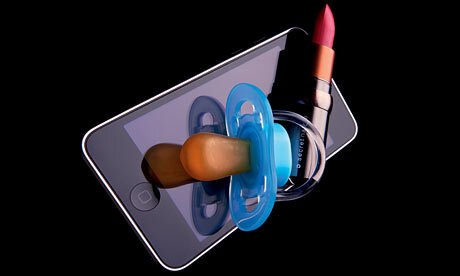 A controlled use implies that the pacifier be given only to soothe the baby and when putting him to sleep. Well my personal counter argument is that the child is bound to lose his first set of teeth so what's the whole hoopla about. But apparently allowing the child to use the pacifier beyond 3 years of age will affect the way his teeth grow. In addition it may contribute to dental decay and misaligned jawlines. Eh, I really doubt that a pacifier can lead to such a paramount habit. So says this article too! Well, I may be a mummy, but I'll certainly not agree to the dummy part. In the one year since I have been parenting, I have been pretty vigilant is following through the milestones of my child. He can now roll over, stand with support, babble and at time even show signs of intelligence by counting on his fingers by repeating me. This pretty much negates my assumed reputation of being a moron. So it seems that at times some of the advises bombarded upon you may just be stemming from reality. However, as a mother one should always be informed about the decision they're taking. While I chose to allow my child to develop the habit, I have bee seeking an exit strategy alongside. In my opinion that is the best way to deal with your actions: as long as you have a solution, indulge in the habit!